On Monday, 12th November at 4.00am, 34 Year 10 students and 6 staff met at LAC. There, we set off to Abel Tasman National Park to complete our final memory moment of the Year 10 Invictus programme. As a group we travelled in a convoy to Wellington where the ferry took us across Cook Strait; from there we headed down to Marahau, the gateway to Abel Tasman National Park. Students embarked on either hiking or kayaking, carrying all their overnight gear to Anchorage Bay where they camped for two nights. The Year 10 cohort was then challenged with an additional day of hiking and kayaking, where we travelled to Bark Bay. This was a challenge for some as this was a battle against the tide, where if you miss the tide you have a 4-hour hike, opposed to the 2.5-hour low tide route. Our students took this challenge in their stride and successfully completed this challenging route. 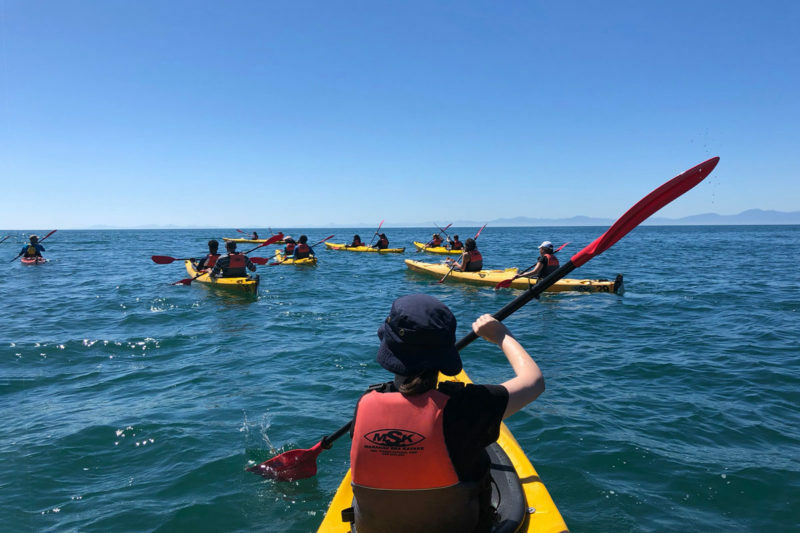 On our final day in Abel Tasman, the groups changed and set off either hiking or kayaking back to Marahau, the finishing line for the outdoor experience. 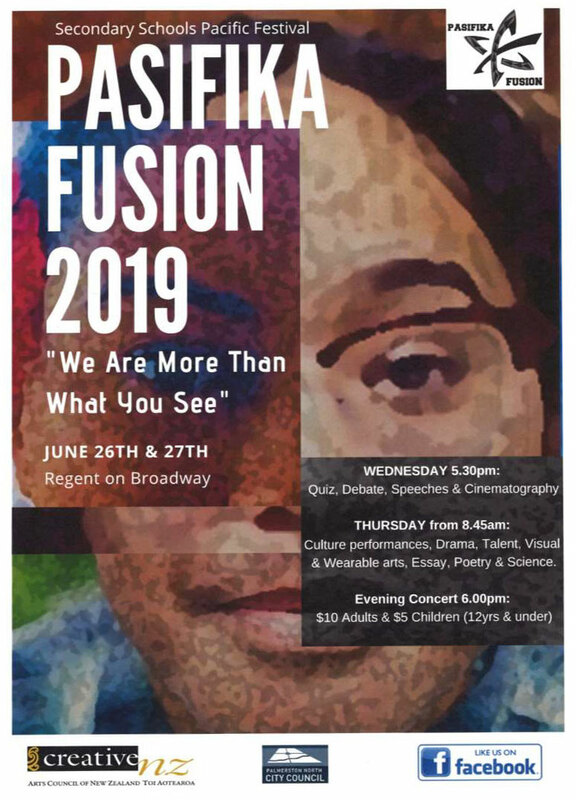 It was an incredible Journey and would not have been possible without the students working together and supporting each other throughout each of the challenges. It was a great treat to spot from our kayaks, sea lions, jellyfish as well as several stingrays. For most of our students, this was the first time to see such sights. This outdoor experience offered our students the chance to learn about the importance of preparing for their Journey: having the right gear, planning meals/food and following directions, and problem-solving many different challenges that arose along the way. Many thanks to parents for supporting your child in coming on this journey. It was a fantastic experience, where each staff member involved got to thoroughly enjoy the chance to share with students in this outdoor experience.